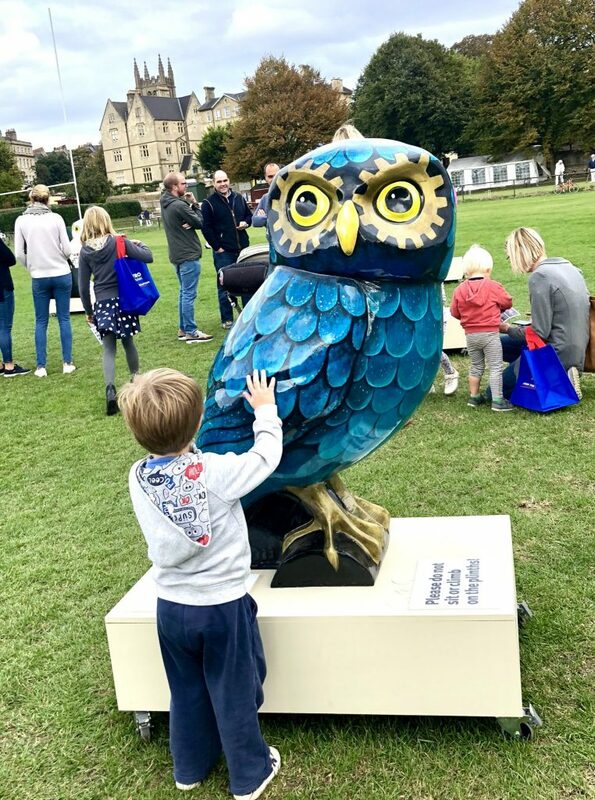 The Owls of Bath 2018 charity auction was held at the Apex Hotel in Bath on 17th October. All 61 owls and owlets were sold and will soon be flying off to new nest sites across the UK and beyond! ONLINE - The auction was also screened live online at The Auction Room and owl fans were bidding from all over the world, including USA, Canada, Belgium and Hungary. 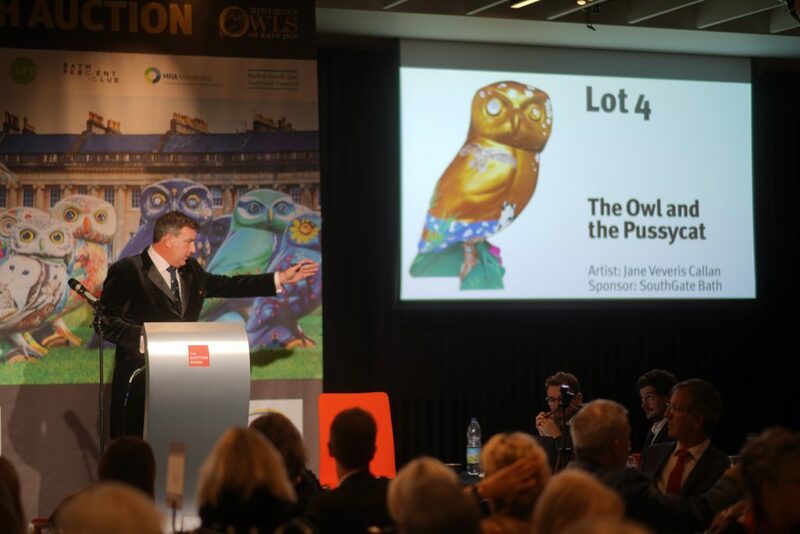 AUCTIONEER - The Chair of Creative Bath and Media Clash, Greg Ingham, hosted the evening and charity auctioneer Addison Gelpey conducted the marathon owl bidding. 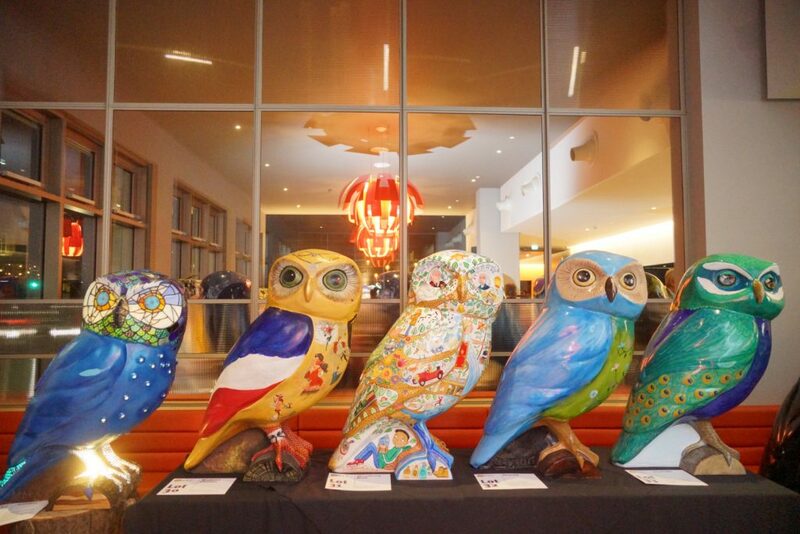 Olympic gold medalist Amy Williams MBE, who painted OWLympus the Owlet, helped auction some of the owls. 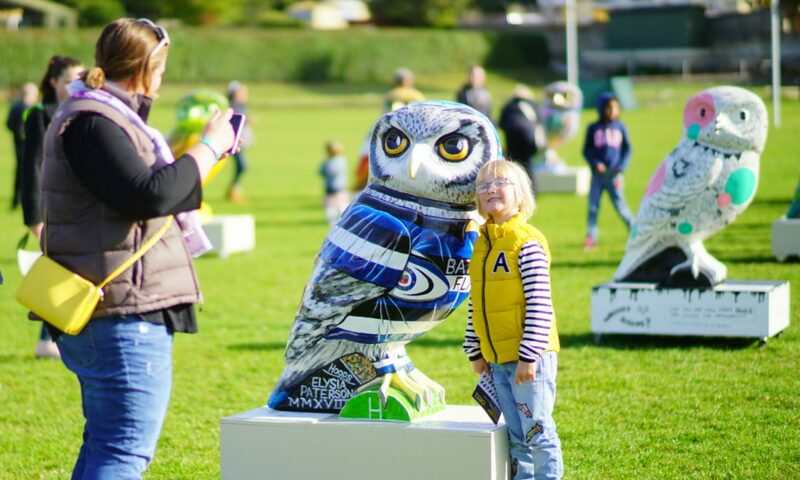 REAL OWL & TV - As well as viewing all 61 owls and owlets being auctioned, auction guests could have their photo taken with Pip the real Little Owl and printed out to take home. BBC Points West and ITV West Country broadcasted live from the event for their early and late evening news programmes. OWL ARTISTS - The stunning Owls of Bath were decorated by a wide range of talented artists and designers, including BP Portrait Award artist Richard Twose; celebrated Bristol street artists Inkie and Cheba; Horrible Histories book illustrator Martin Brown; Elle Decoration Design Awards winner Lisa Todd; Bath surrealist artist Philip Bouchard; Olympic Gold Medallist Amy Williams MBE and several of the UK’s leading creative design companies, all of whom have transformed the once identical owl sculptures to unique and collectable works of art. 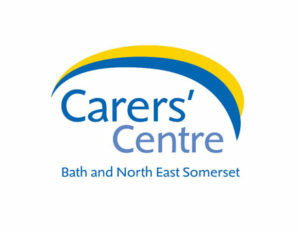 OWLS OF BATH CHARITIES - 100% of event profits will be donated to: - The new Royal United Hospital Cancer and Therapies Centres - Bath Young Carers' Centre (a vital resource for children who look after ill, frail or disabled family members) - Roman Baths Archway Project (opening up secret Roman tunnels & creating a new World Heritage education centre) - UK Little Owl Project (based in Bath and working to protect Little Owls, whose numbers have declined by over 60% in recent years. OWLETS - One of the three owlets auctioned was Kid Cre'Owl, which has been signed by celebrities such as Paloma Faith, Robert Plant, Midge Ure, Alison Moyet, Edward Fox, Susan Hampshire, David Suchet, Phylis Logan, Frances Barber, Nigel Lindsay and writers from the Bath Children's Literature Festival. 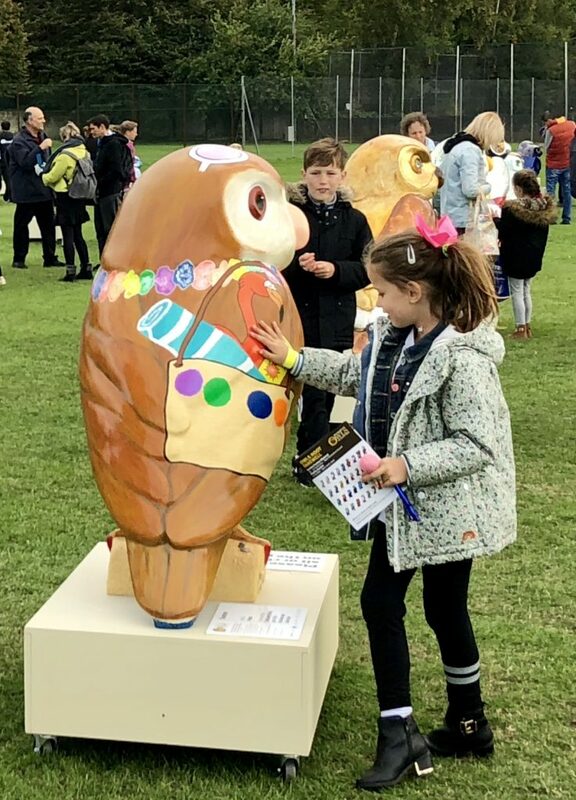 All of the other owlets are being returned to the schools and charities that decorated them as a legacy of the project. 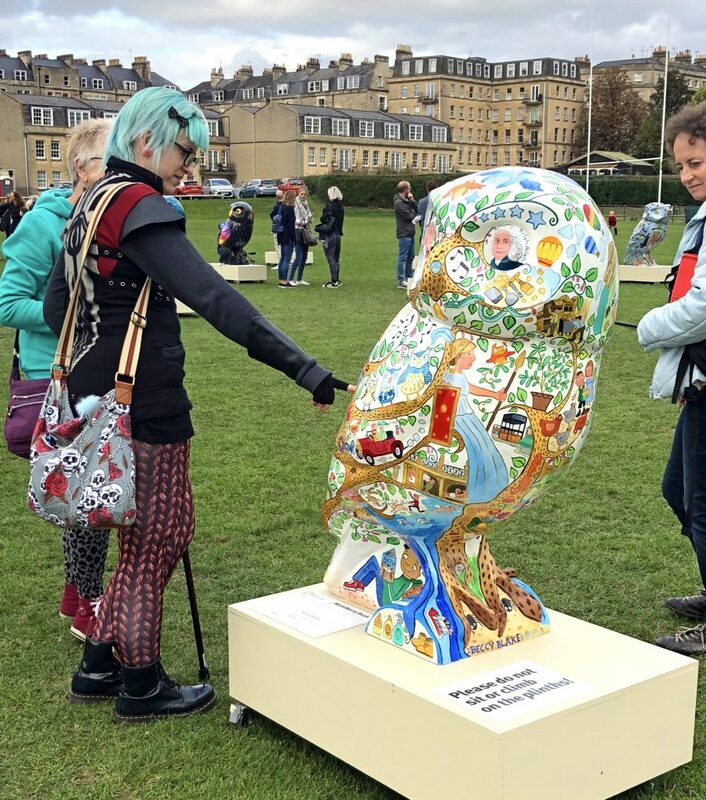 Spokes, by Perry Harris, was sponsored by Deloitte for the Julian House Bike Workshop and was sold to a buyer in Bath for £3,800. Summer, painted by Angus, was sponsored by the County Hotel, which has now been appropriately renamed 'The Bird'! Summer was snapped up for £1,800 by a buyer in Bristol. 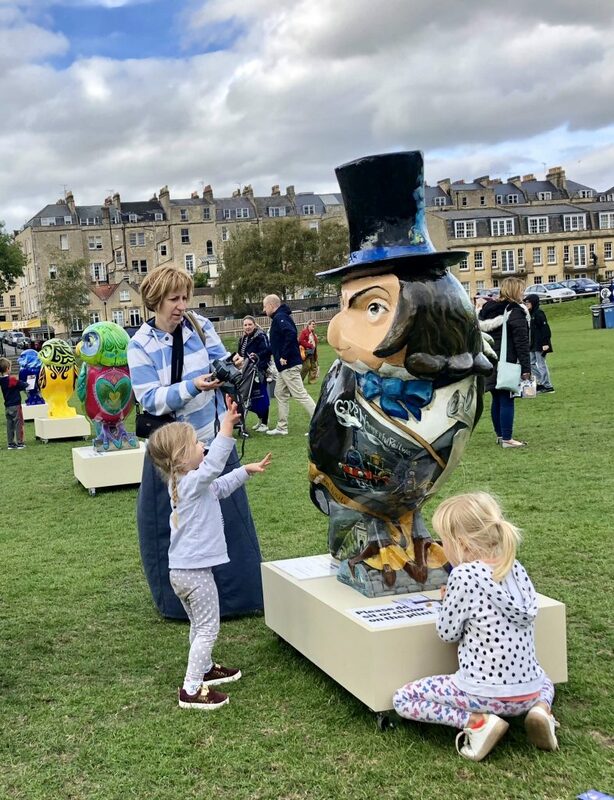 Young admirer with Emma, decorated by Keynsham Artspace and sponsored by GWR Community Rail, which sold to a buyer in Frome for £1,200. .. and off to the next! 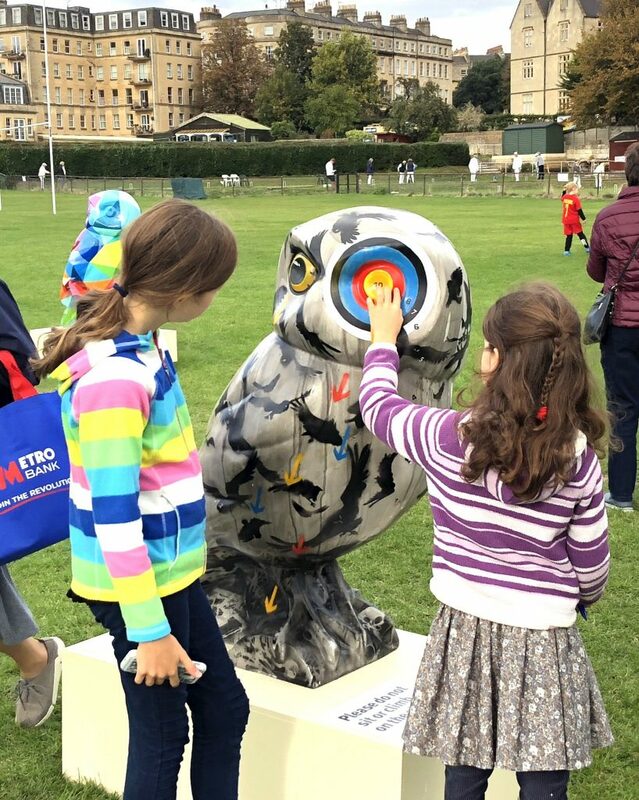 Speed owl-spotting with Golden Civetta (owl in Italian) by Josie Bahar for Holburne Park. Golden Civetta sold for £1,500. Swirly Whirly by award-winning textile designer Lisa Todd, sponsored by Sanlam, is based on South Africa's popular Zulu baskets, which are woven from coloured telephone wire. Swirly Whirly was scooped up for a bargain £1,500. 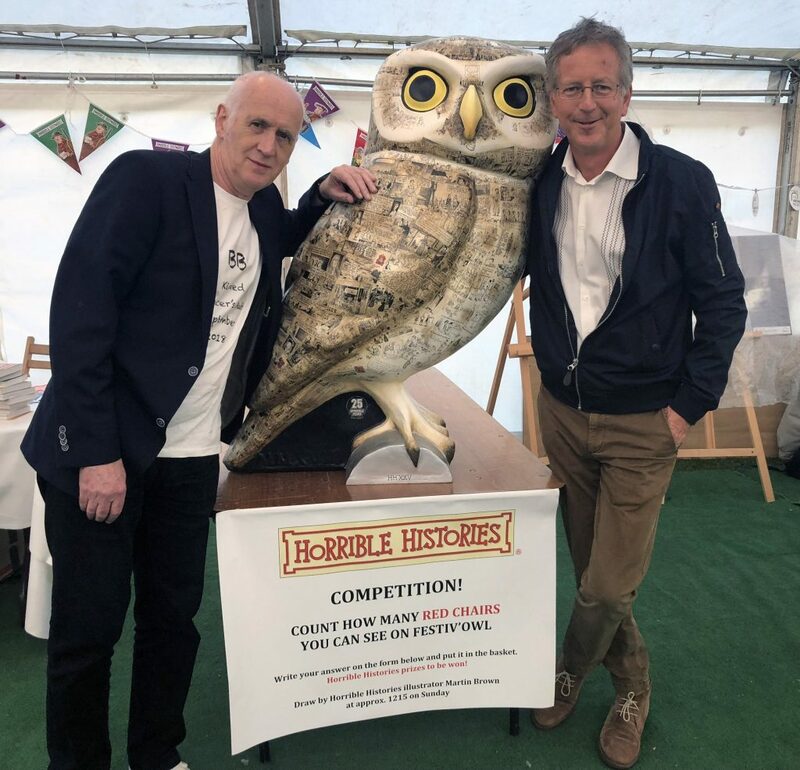 Horrible Histories writer Terry Deary and illustrator Martin Brown with Festiv'Owl, which Martin decorated for sponsors Emery and the Bath Children's Literature Festival. 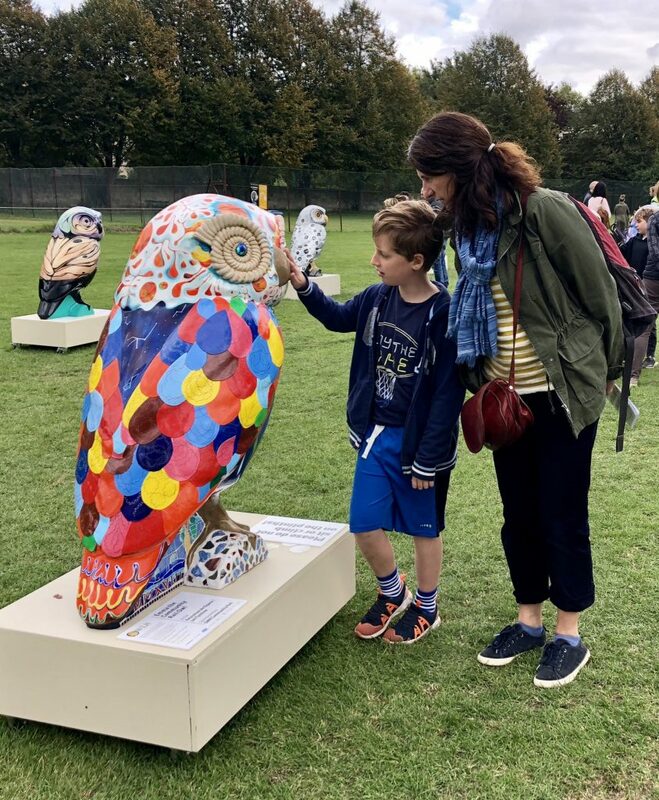 Fabulous Festiv'Owl sold for £4,000 and will soon be flying up to his new nest in Durham. 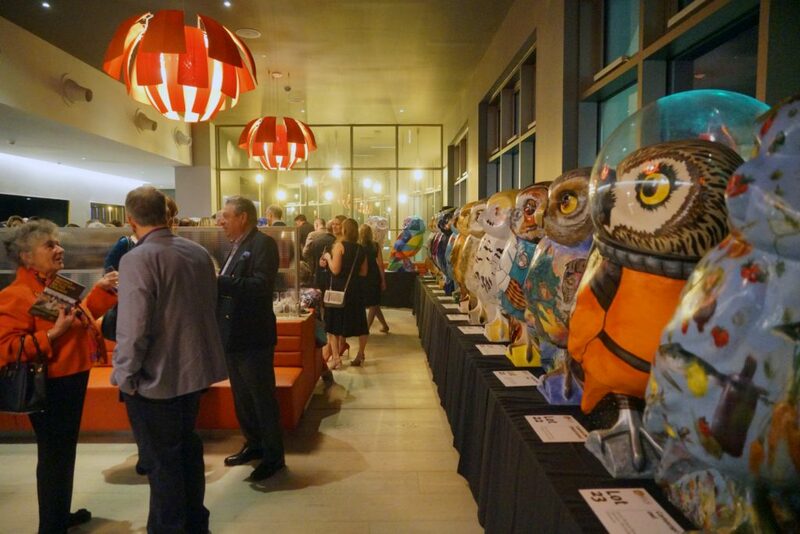 All 61 owls and owlets being auctioned were on display at the live auction. AUCTIONEER - The Owls of Bath auctioneer was the charismatic Addison Gelpey. Addison has been an auctioneer and valuer for the past 11 years, and the main personality on Channel 5's prime time series 'Storage, Flog the Lot'. He has also featured on BBC's Bargain Hunt and the Bargain Hunt 'Famous Find' series as a valuer and auctioneer. 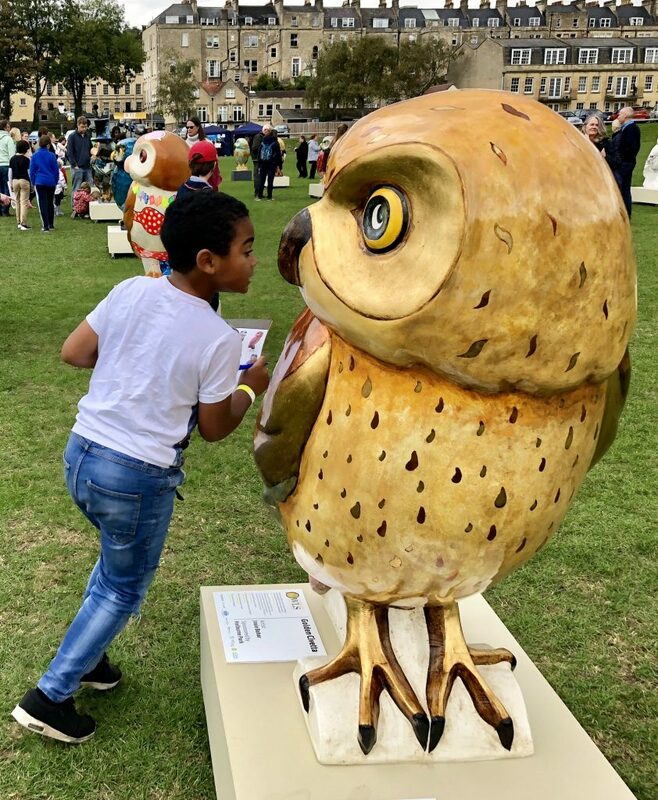 OWL DESIGN - The unique owl sculptures were created especially for the Minerva's Owls of Bath event by Bath sculptor Alan Dun, who studied fine art at Chelsea School of Art and designed the much admired King Bladud's Pigs and Lions of Bath sculptures. 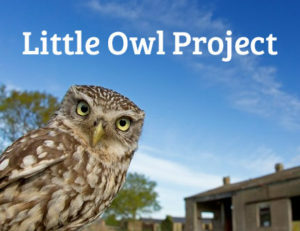 The owl’s design is based on the charismatic Little Owl, Britain’s smallest owl species. 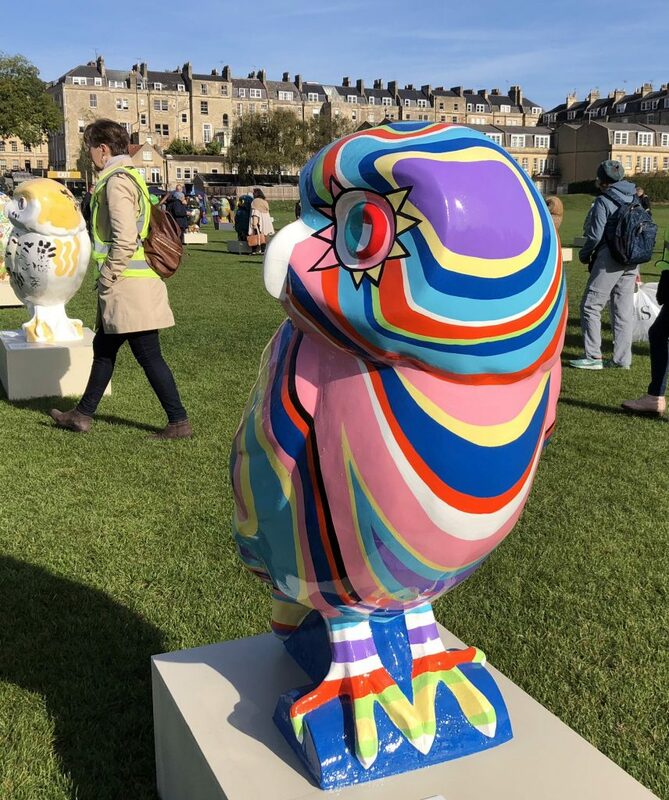 Digitowl by John Gavin Gould for Bath Quays, sold for £2,400 and will be flying north to Auchenblae in Aberdeenshire. 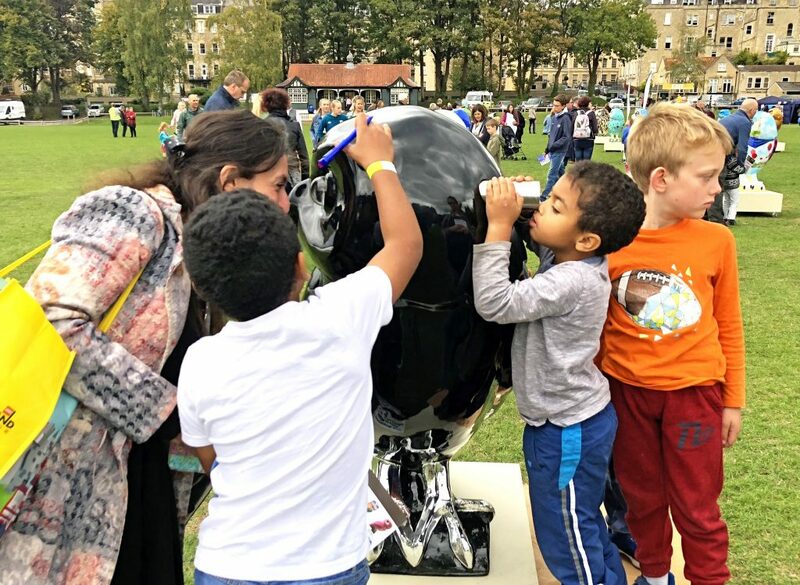 Hoops, by Elysia Paterson was signed by Bath Rugby players, including the 1st XV, and was sold to a Bath family who also bought the Bath Rugby Pig sculpture in 2008 and their Lions of Bath sculpture in 2010, which was painted by Bath's Olympic Gold medalist, Amy Williams. 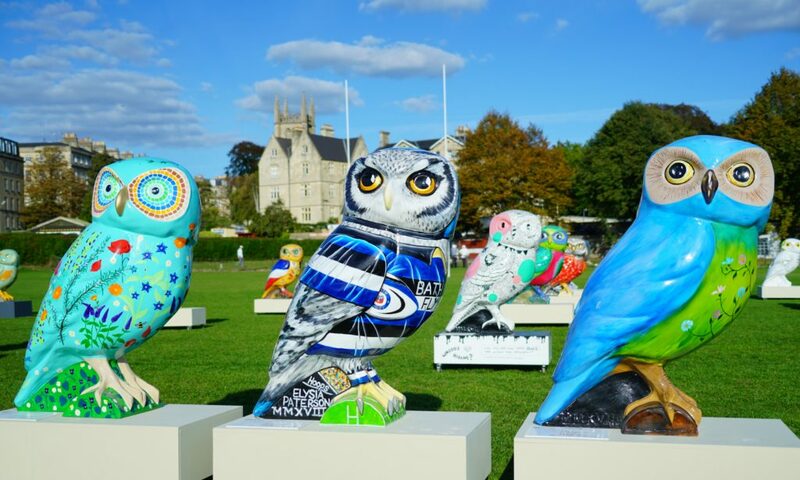 They now have a mini-scrum of Bath Rugby sculptures! 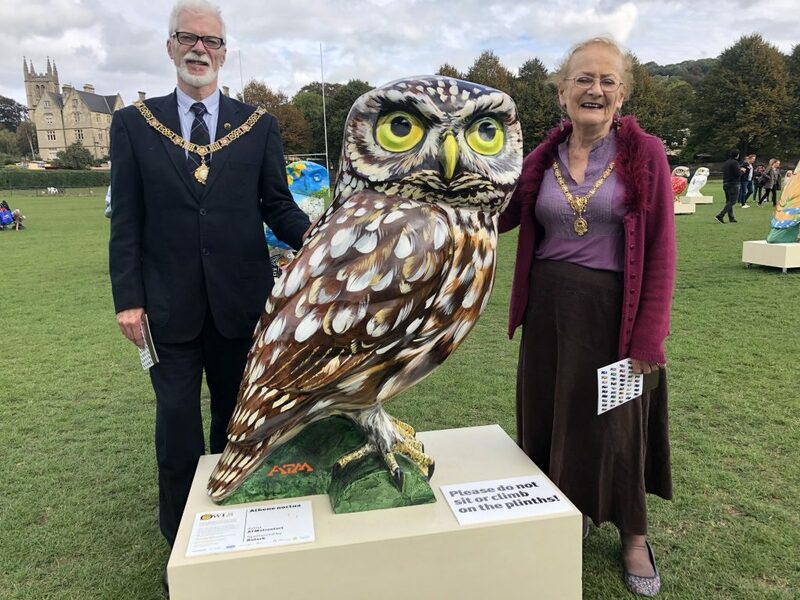 The 791st Mayor of Bath, Councillor Patrick Anketell-Jones, and The Mayoress, Mrs Deirdre Anketell-Jones, wiith Athene noctua, painted by London street artist ATM.  Athene noctua was bought for £3,600 by a Bath owl fan, who also bought Magritte Ceci n'est pas un Owl and Kid Cre'Owl the owlets! Athene noctua will be visible to the public from his new home. 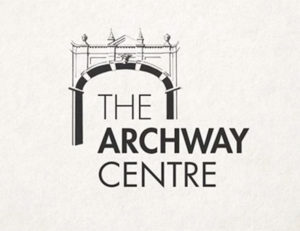 Details to follow.. 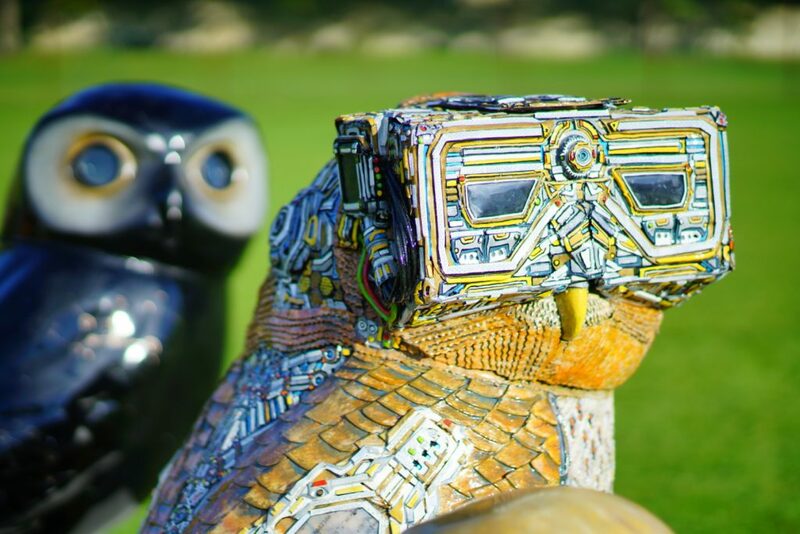 The popular Bird of Play, by Complete Control, has a unique teleidoscope eye, seeing the world as a unique multi-faceted image. Bird of Play nested in a prime position in The Circus this summer and comes with its own social media channels! Herbie, Hoops and Oswold sunning themselves on The Rec at the Owls Hoot Farewell weekend. 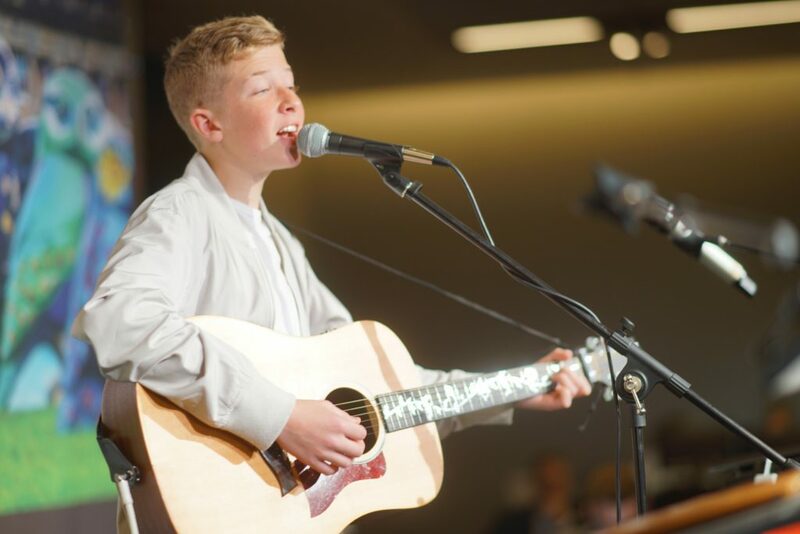 Herbie sold for £1,800 to a buyer in Somerset, Hoops was sold for £3,400 and Oswold was snapped up for £1,500. 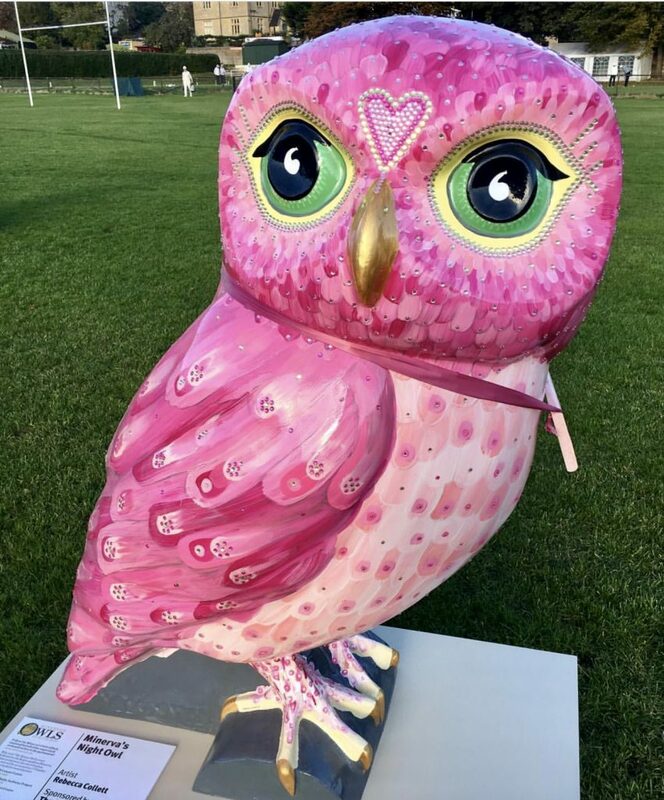 Midnight Night Owl, painted by Rebecca Collet and sponsored by The Guild Co-Working & tallhatDesign - Touch her heart to make a wish! 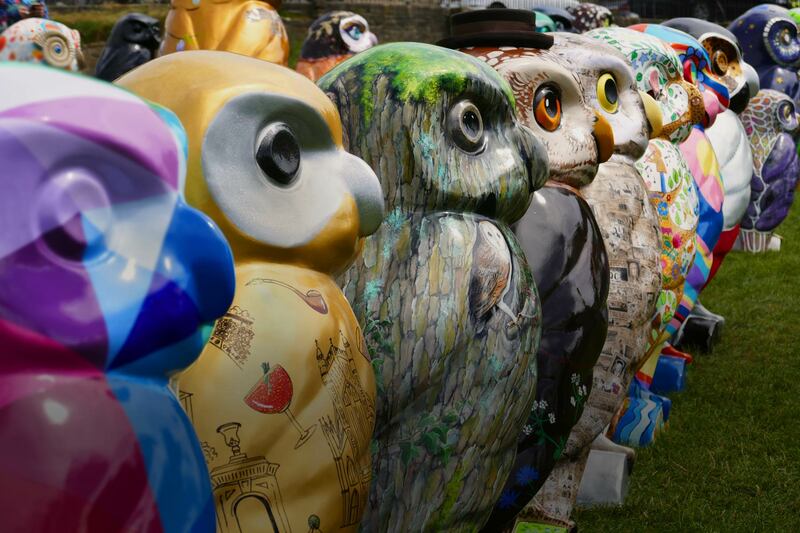 The design of H'Owl While you Still Can, by Simon Spilsbury reflects the 60% decline in numbers of Little Owls, mainly due to lack of their favourite tree and hedgerow nest sites.